Across the world, children can be sentenced to death by execution in more than ten countries; they can be flogged, whipped, caned or have body parts amputated in 40 countries; and they can be sentenced to spend the rest of their lives in prison in more than 100 countries. It goes without saying that these practices are some of the most flagrant abuses of children’s human rights, including their right to life, liberty and freedom from torture. And they have all been consistently denounced as such by the United Nations and regional human rights institutions. Yet despite this, these practices continue to be state-sanctioned in many countries. 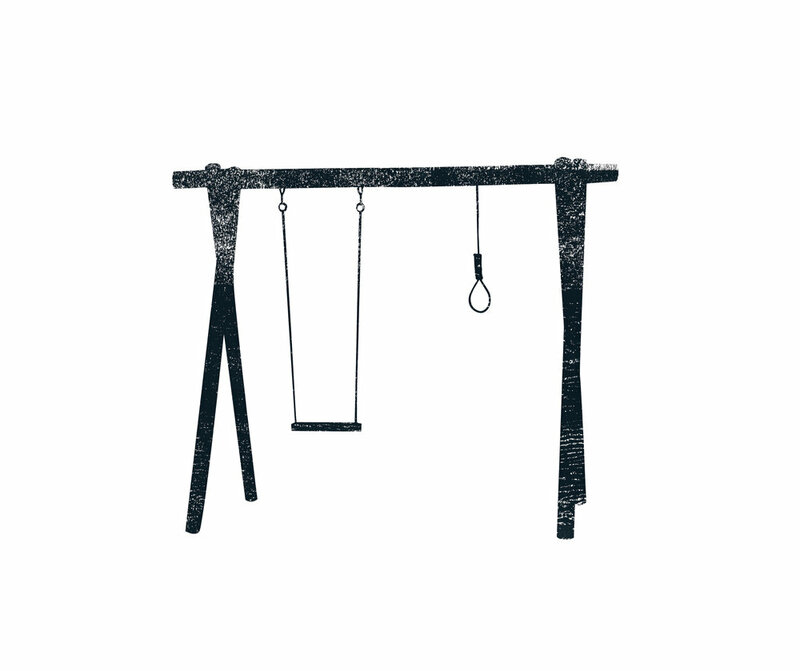 The artwork below helps to amplify our campaigning against the use of the death penalty and life imprisonment for children. Only a handful of States are known to have executed a juvenile in recent years. But the sentence remains lawful in at least 10 countries. Until the state-sanctioned killing of children is removed from the law books, it means children still run the risk of being executed. While CRIN calls for the abolition of the juvenile death penalty, we believe the death penalty should be abolished for all individuals regardless of their age. Learn more about our research on the death penalty against children. Sentencing under-18s found guilty of an offence to imprisonment for the rest of their natural lives is not the preserve of a diminished few; 67 States around the world allow this. In a further 139 States, child offenders can be sentenced to lengthy prison terms of ten years or more. Learn more about our research on life imprisonment of children.